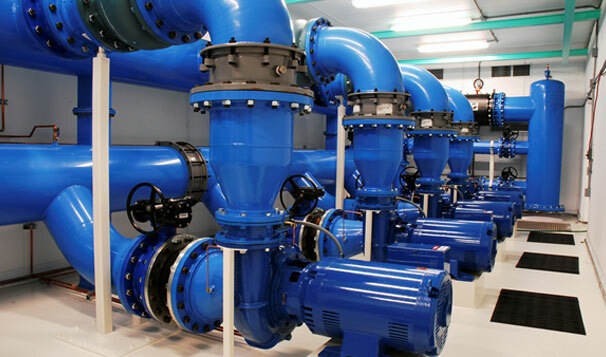 As municipal infrastructures age, water and wastewater systems are at the forefront of utility systems that require regular and significant improvements in order to continually provide reliable results while keeping pace with technology. 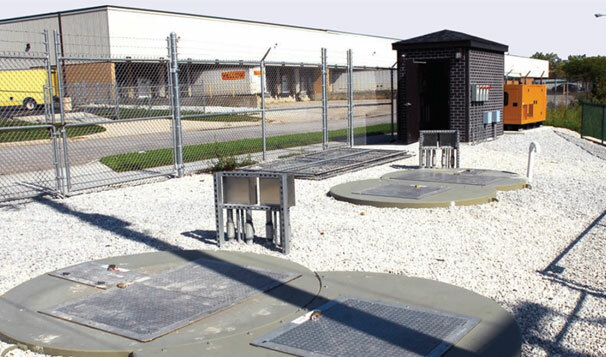 Stormwater facilities should also be included as vital systems that require constant monitoring and maintenance to prevent catastrophic damage from flooding. Water reuse and conservation systems are the newer additions to this portion of infrastructure improvements and typically have regional significance and varied needs. 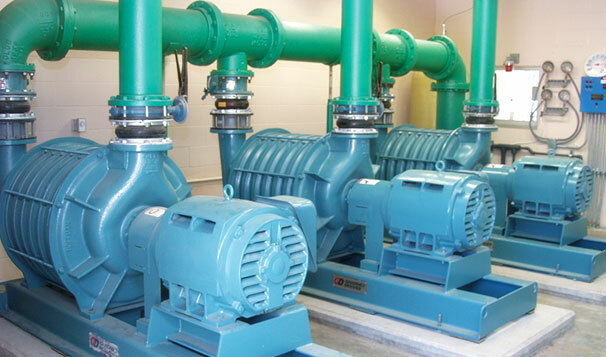 Metropolitan Industries provides wall-to-wall solutions for a variety of problems inherent to water and wastewater pumping and treatment applications with a comprehensive package of pumps, controls, treatment and processing equipment, back-up power options and our own integrated cloud SCADA systems. Our complete systems approach is designed to analyze, select, recommend and supply end users with the best possible solution with a dedication to single source responsibility from beginning to end. 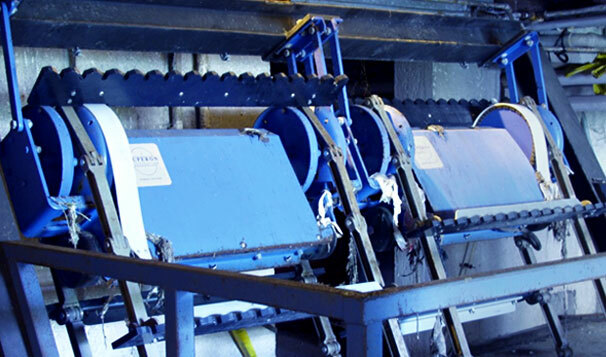 By combining our years of expertise, service capabilities, and quality products utilizing innovative ideas, Metropolitan continues to provide the most dynamic wall-to-wall solutions for the most dynamic water and wastewater challenges. 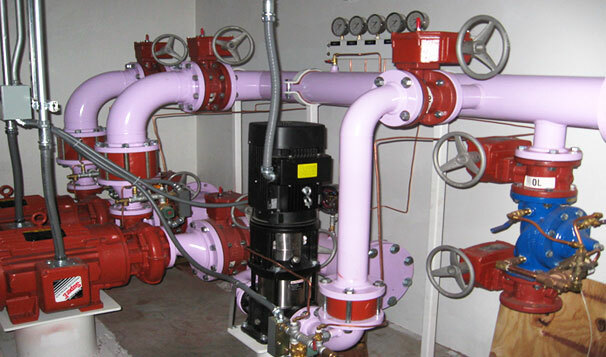 Our specialization in the custom design and engineering of packaged pump systems results in the most efficient water distribution and treatment systems for municipalities of all sizes. 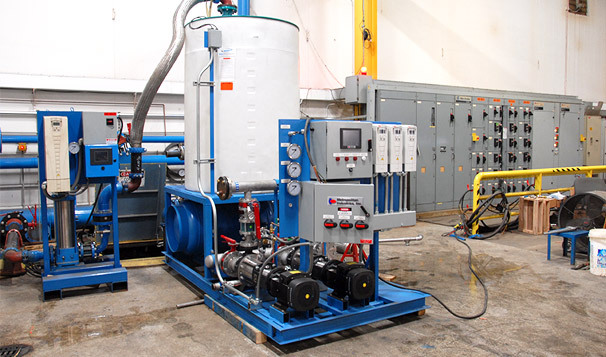 Our in-house engineering, manufacturing and fabrication capabilities provides efficient pumping solutions that yields reliable and clean water supply for all users. 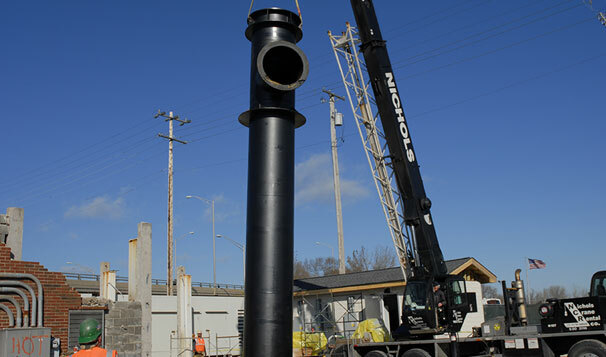 Metropolitan’s pre-engineered solutions provides municipalities the resources to effectively collect and treat wastewater for water collection plants of all sizes. 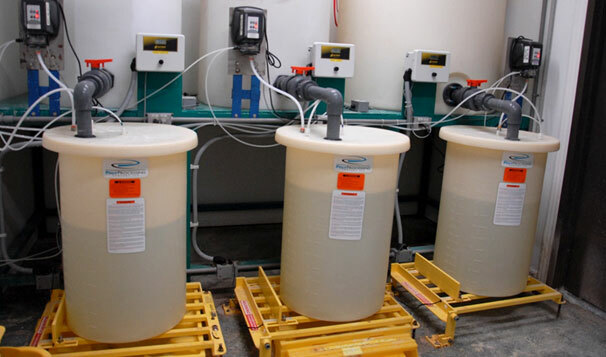 Our complete packaged systems can be custom designed to process, treat, clarify and disinfect raw sewage prior to being discharged into creeks, streams or rivers as effluent water. 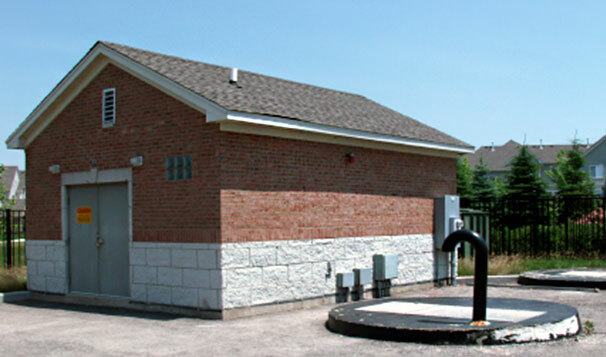 Metropolitan’s combination of pumping equipment, engineering prowess and our whatever it takes approach helps municipalities effectively move large amounts of stormwater that otherwise can become debilitating. Metropolitan’s AquaHarvest Technologies division specializes in the design and manufacturing of large scale integrated water harvesting systems for a vast array of commercial, industrial, landscaping and municipal applications. Many facilities of all types and sizes have potentially enormous sources of water that can be harvested, treated and reused, replacing costly and often precious and limited potable water sources. Metropolitan’s engineering prowess and in-house fabrication capabilities allow us to produce a variety of customized water and wastewater systems for several municipal application types. 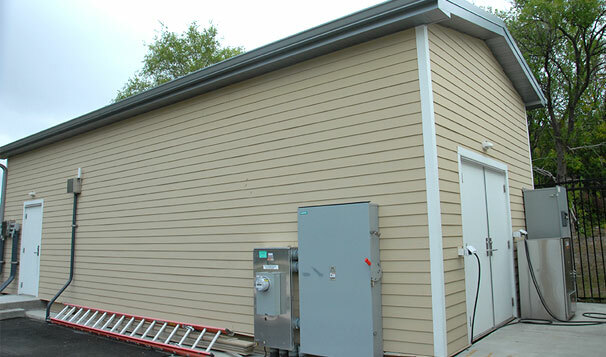 Whether the challenge involves the supply and treatment of potable drinking water, the management of wastewater and stormwater, or the reuse of water, Metropolitan can provide the perfect solution for just about any water movement and management challenge. In addition to our vast variety of packaged systems, Metropolitan manufacturers and integrates complete control and monitoring solutions, ensuring that all of our packaged systems are rightfully equipped before they leave our facility. Our dedicated controls division includes a team of developers who specialize in the integration of various monitoring systems, including cloud and traditional SCADA. 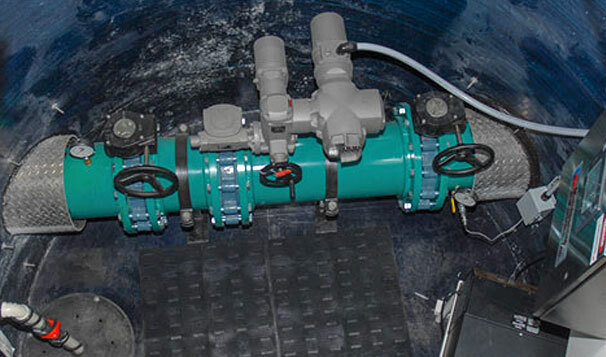 Our complete packaged systems, equipped with our manufactured control and monitoring options, provide our engineering partners, operators and end-users with fully optimized solutions for their water movement and management challenges. Our team of municipal water and wastewater system experts would love to learn about your application challenges and upgrade options. Getting in touch with our team of expert consultants is just one click away.